Being able to pair oil with food is an art with specific rules that anyone can learn. After learning to recognize a good quality oil, you can enjoy pairing the oil flavors to those of your dishes, creating new and fragrant combinations in the kitchen. 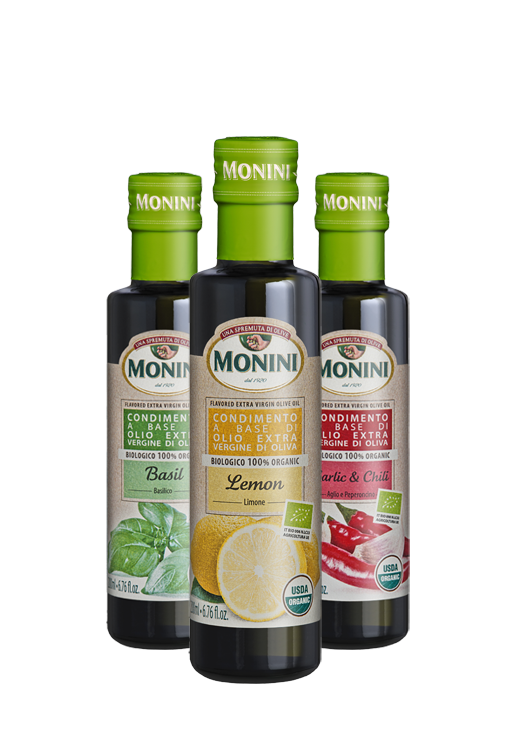 Because of its full-bodied flavor, extra-virgin olive oil is recommended for salads, pinzimonio, bruschetta, meat, fish, legumes, soups and pasta, even alone on slices of bread. Depending on the blend and the harvest time of the olives, extra-virgin oils can be more pungent or more delicate — each suited to various dishes and above all to everyone’s taste. The ideal temperature for frying food that turns out crispy and dry is around 350ºF. 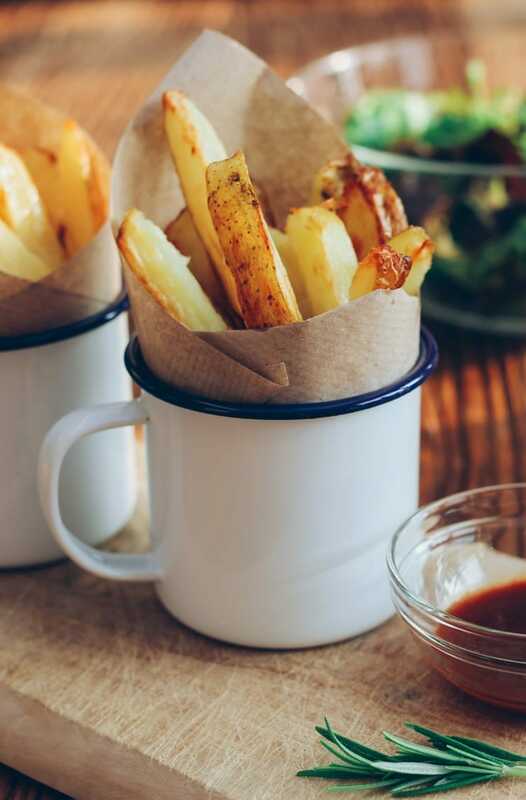 When frying, two of the most important elements to consider are the oil’s smoke point, or the temperature where it begins to smoke, and the critical temperature, or the temperature where fats deteriorate and release harmful substances for the body. The smoke point varies for each type of oil and depends on the level of acidity. Critical temperature depends on the oil’s typical composition and especially on its polyunsaturated fat content. Vegetable oils, which have practically no acidity, are “technically” very suitable for frying because they have been neutralized during the refining process, but they are actually more unstable than olive oils because their critical temperature* is lower than the optimal frying temperature. Because of this they deteriorate more quickly, releasing harmful substances. If the oil begins to smoke, we recommend that you replace it completely, and avoid just adding more to the pan or the deep fryer. Extra-virgin olive oil’s smoke point is around 375ºF, so it tends to smoke very quickly. Extra-virgin oil tends to smoke early on in the frying process because of its acidity, but it is nevertheless a stable enough oil for frying. When vegetable oils smoke, however, it is due to their instability and the release of harmful substances. 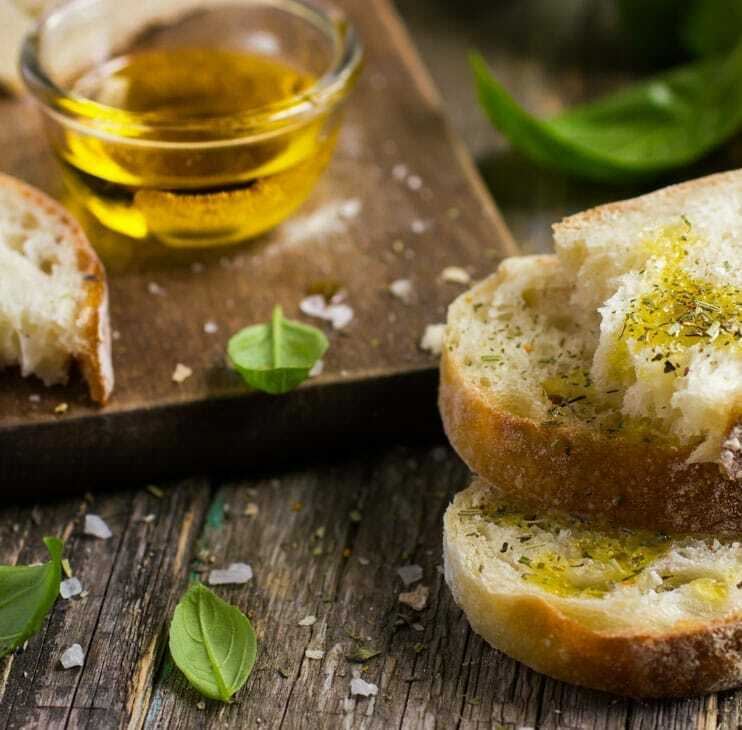 Thanks to its stability and low acidity, olive oil withstands high frying temperatures without burning, and therefore without producing harmful compounds. It is considered one of the best oils for frying, not only because its critical temperature * is much higher than the usual temperature for frying, but also because of its organoleptic characteristics, which do not overpower the delicate taste of food and yield a “dry” and less greasy final product.